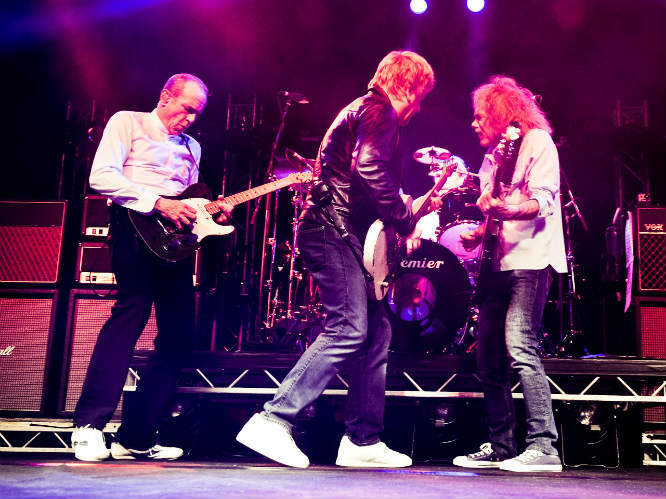 Status Quo have revealed that their forthcoming tour will be their last ever electric tour, saying, "The show hurts now, physically." After a handful of UK and European festivals this summer, the band will embark on a headline tour in October, which will finish up in December. They've now confirmed that this tour will be their last. 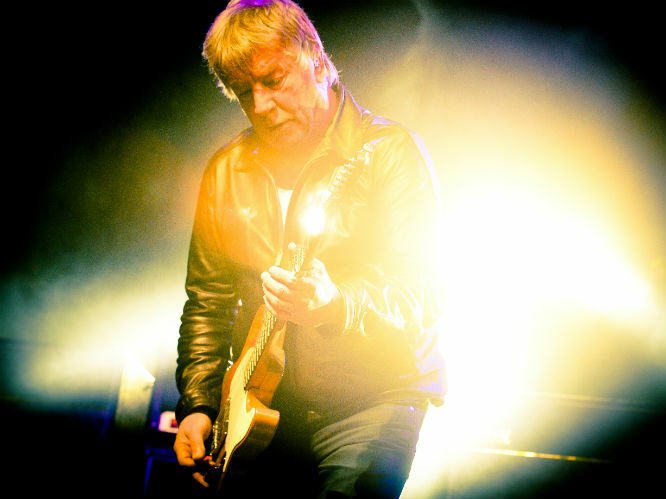 In a statement on the band's official website, Rick Parfitt said, "We always thought we’d see a red light when it was time to stop. The show hurts now, physically. 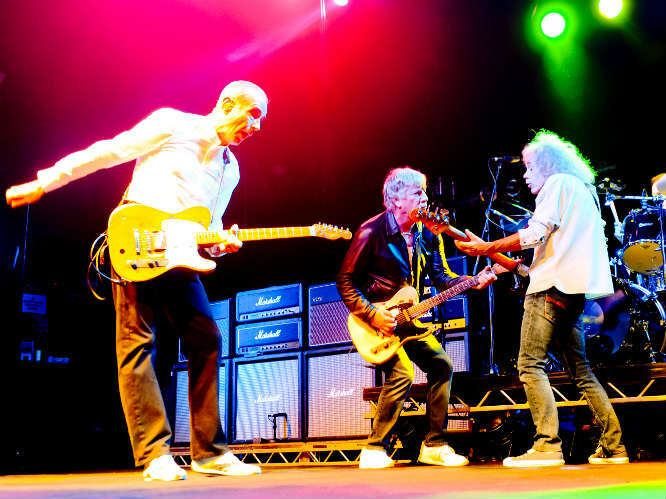 It’s hard to maintain that level of energy and without that it’s not really a Quo show. So we don’t feel we should continue. 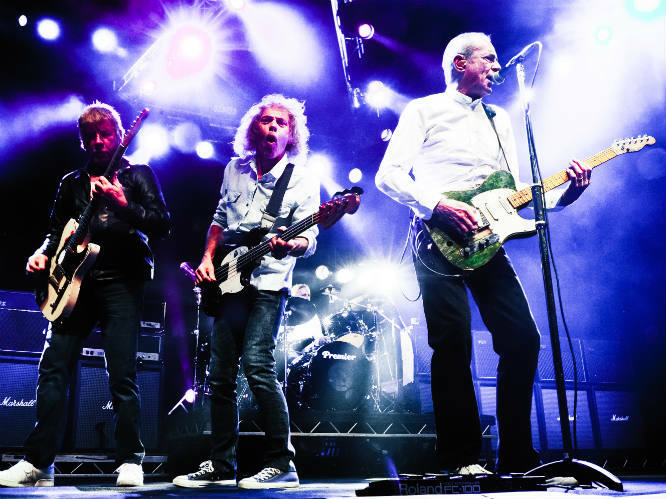 This is definitely the end of our lives on the road with the electric set, life won’t be the same for us – or many of the fans – but we can’t go on at this pace any more." 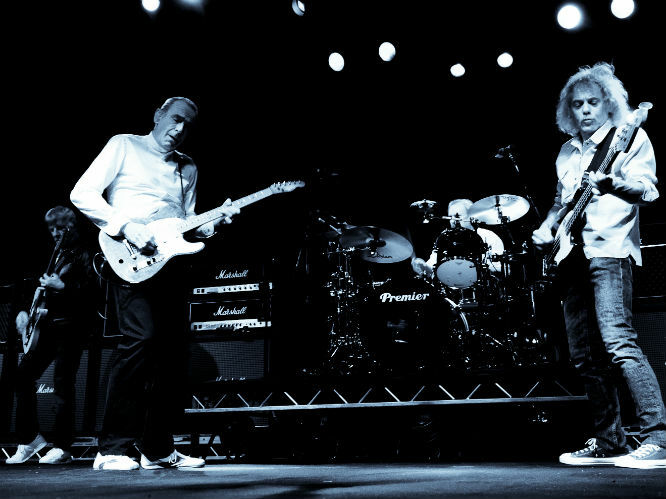 Francis Rossi added, "We’ve talked about it for some time and have decided that it’s time for us to hang up the electrics. It’s getting harder and harder for us to play those shows. It’s 30 years since we last said we were stopping but this is a final decision. It doesn’t mean we won’t do other things, perhaps the odd special, but we’re agreed that the moment has come. 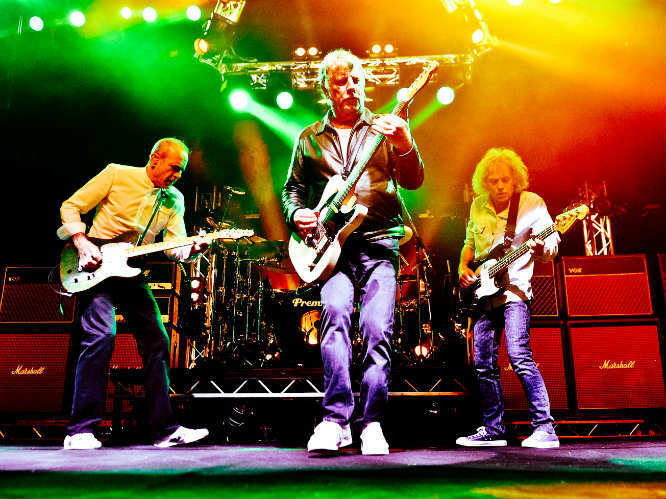 There’s more to come from us in the years ahead, but we won’t tour the electric set ever again." 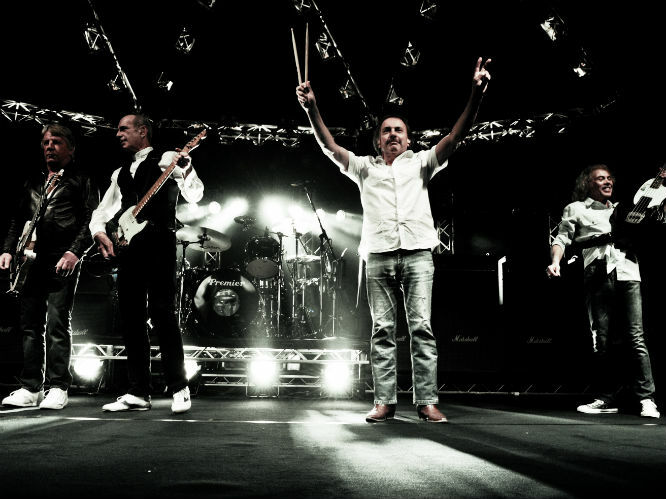 The band haven't yet announced the specifics of their final ever tour, but tickets will on sale at the end of February. 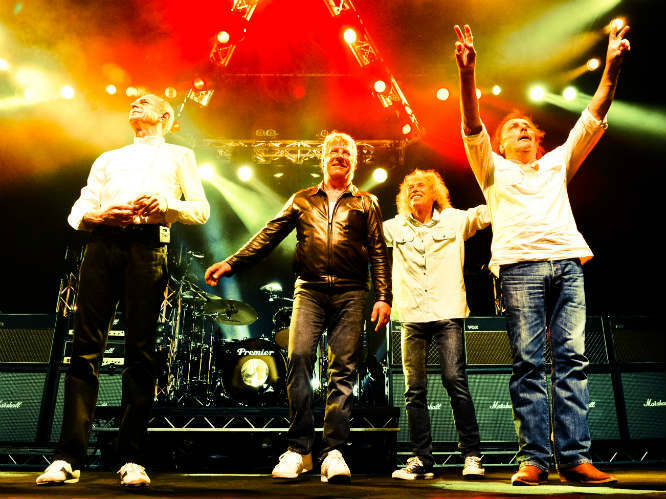 Meanwhile, they'll play at Wirral Rocks on 21 May and Somerset Rocks on 26 August. Get tickets and more information here.